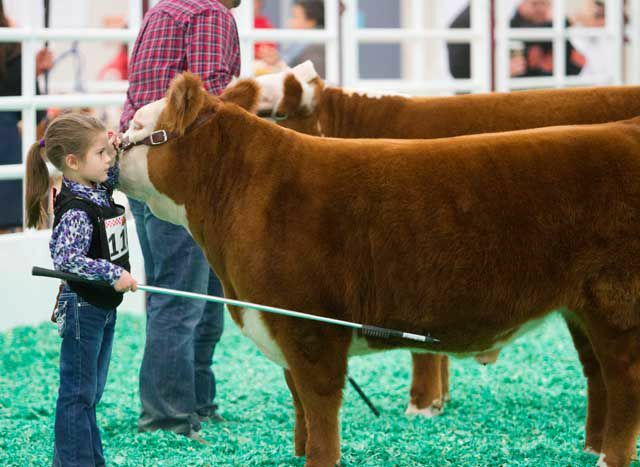 The San Antonio Stock Show & Rodeo is 18 days of action-packed fun with fan favorites such bull riding, bronc riding, barrel racing, mutton bustin’ and much more. An Alamo City tradition since 1950, the event also features world-class entertainment, a petting zoo, horse and livestock shows, a carnival and great shopping. True to our tagline, we are “More Than An 8 Second Ride” with something for everyone. Below you’ll find information on the general hours and ticket prices for the Rodeo. For the most up to date information and to plan your trip, visit sarodeo.com or download the SA Rodeo App. Hours may vary. Please see sarodeo.com or the SA Rodeo App for updated information. Prices vary. Visit sarodeo.com, the SA Rodeo app or ticketmaster.com to purchase. San Antonio Stock Show & Rodeo prices and hours are subject to change. Please check the event’s website for the most up-to-date information before making plans.